3 beds 3 Bathrooms, 1 ½ Bathroom 2080 Sq.Ft. Beautiful home, property, and sunshine on the mntn! This estate has it all! Peaceful creek runs through it, and your own bridge. Horses, cattle, or you decide. Wrap around cvrd porch, 3 bedroom, 2.5 bathrooms, vinyl windows, luxury vinyl flooring, granite counters in kitchen, hot tub, fully fenced with electric fencing. 36x48 pole barn with loft, Six 12x12 stalls. Seller is willing to look at all offers. NOTE: The information contained herein is provided as general information only and has been obtained from sources deemed reliable. It is provided without any guaranty, warranty or representation, expressed or implied, made by Lands of America, or any related entity, as to the accuracy or completeness of the information. The information is presented subject to errors, omissions, change of price or conditions, prior sale or withdrawal without notice. Prospective purchasers should make their own investigations, projections and conclusions concerning the information. 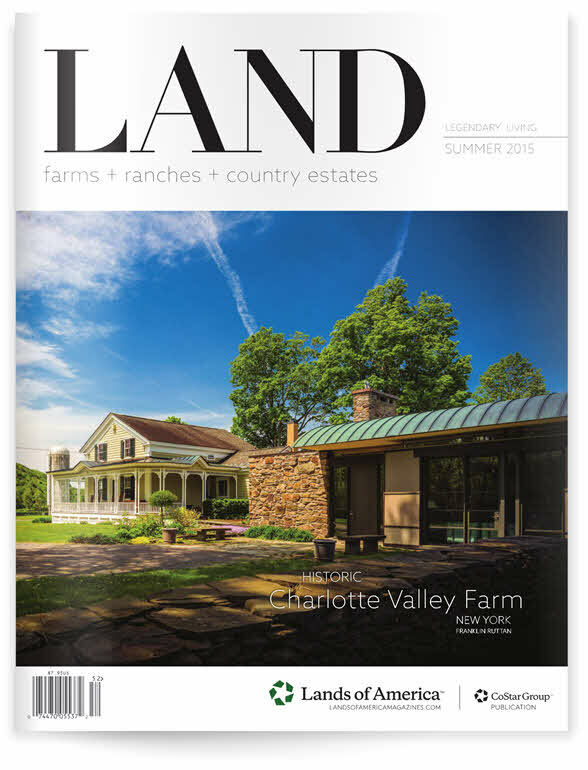 Lands of America is the largest rural listing service in the Nation. The Network specializes in land for Sale which includes farms, ranches, mountain property, lake houses, river homes, beachfront homes, country homes, and residential homes in smaller towns across the country. These properties have many diverse uses including recreational and agricultural activities like hunting, fishing, camping, backpacking, horseback riding, four wheeling, grazing cattle, gardening, vineyards, cropland, raising horses, and other livestock. Why is the property no longer available? Thank you for reporting a problem. We're sorry you found a problem with this listing. We want you to have complete and accurate information, so we'll look into it. Don't see your issue? Contact us directly.